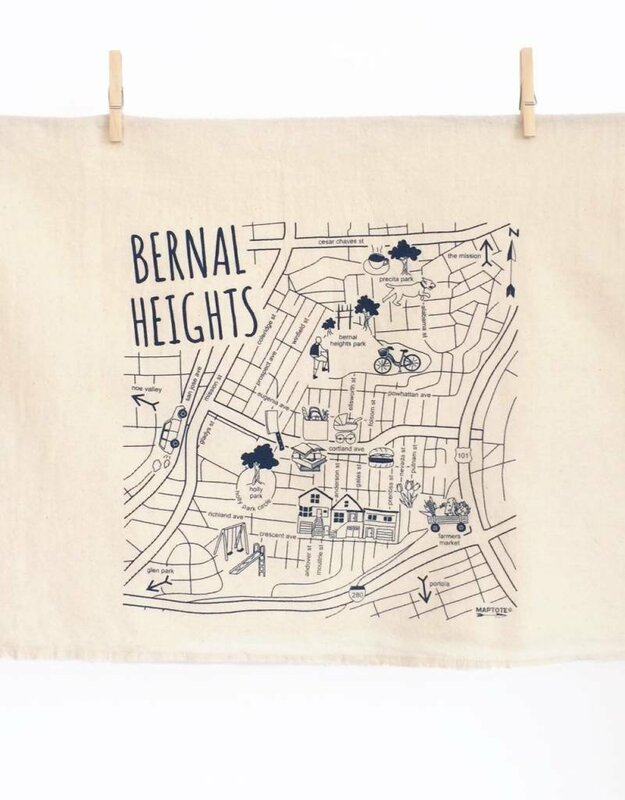 This is 100% Cotton and if you know San Francisco, you know Bernal Heights. 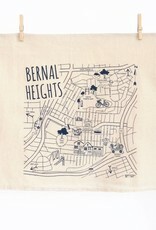 We have a lot of pride in our small neighborhood so we printed these dish cloths with a map of our beloved. If you google Bernal you will understand.